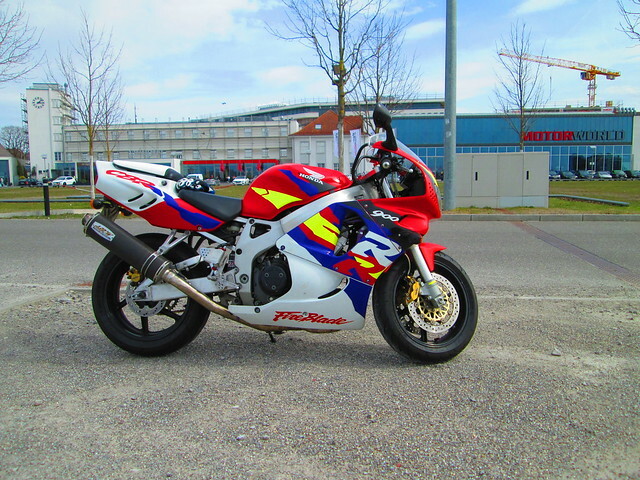 The RVF400 is more fun than I'd expected, but the main thing it lacks of course - is always going to be power, so you're probabl;y right not to have traded the 900 RR for one. Just joined FlickR as recommended and so here's a picture taken over the weekend, with the Dymags now on. Just waiting on a few more parts including a titanium double 1.00 banjo for use with the RCS19. Here's an example of titanium bolts on Ali Express. I've had some of these... The heads are a bit large at 13mm size, but that aside they're good - cheap enough too. Also, these aren't too bad for the price (Better than the picture shows). Probolt sells little screw-on aluminium, collars to make screws such as these like Honda originals (Where there's a spacer to stop the fairing plastics being crushed when tightened. 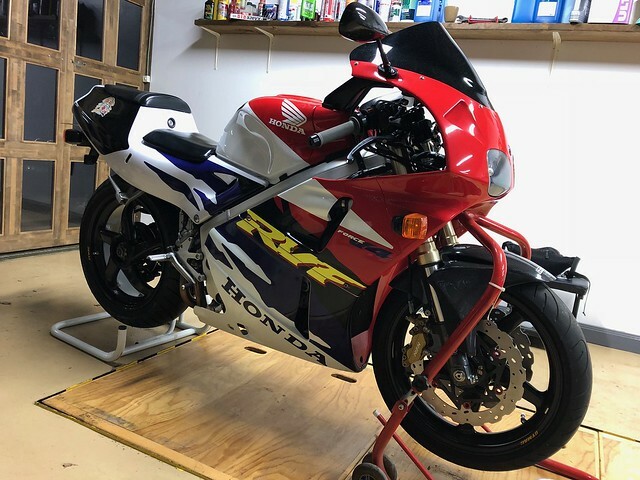 Euro RC51 SP2: HRC WSB Ti Hi-Level, T1 Airbox & Snorkel, PCIII, Dymag CA5 Carbon Wheels, Ti64 Spindles (F, R & Swing Arm), Mori Link, Maxton GP7 Shock & Ohlins 832 Forks, Brembo GP Calipers & SBK narrow track (F), Braketech Disc (R), Brembo billet Underslung x 2 Brembo RCS, Tyga Triple, 7075 Stem, Probolt Titanium all over, Babyface rearsets, MR Complete Carbon Lineup, Custom Undertail & CBR 1000 LED, Watsen LED Indicators, Harris Brace, Giles clip-ons, Corbin seat, etc. 2013 BOTY. Last edited by The Stig; 02-25-2018 at 07:07 PM. With flickr, click the share button and then go to BBCode. Cop y and paste that, and you are good to go. Took the bike out for a bit today. weather was perfect. 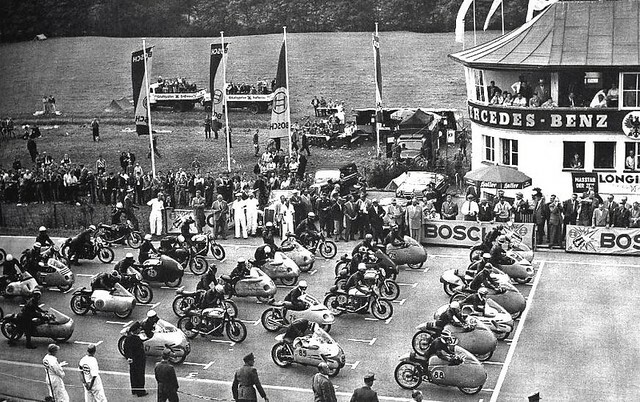 Not too far from me is an area that used to be a Grand prix track for motorcycles and F1 from the 1920's into the 60's. 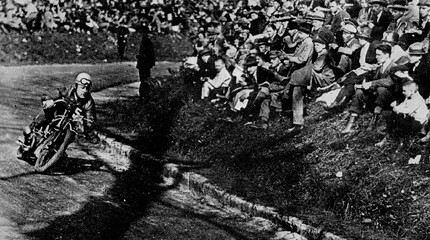 Castle Solitude Race track. It is all public roads and you can still ride the track route. On the way home I stopped at another nearby area which is a big car meeting point. Lots of historical cars here and just about every weekend there is an exotic car meet. I pass it everyday on my way to work and see Ferraris, Mclarens, AMGs, Porsches, etc. literally every other day. The area used to be an airfield during WW1 and WW2. There was the klemm aircraft factory across the street and now it is Mercedes main factory and HQ. The building in the picture is the original airfield terminal. 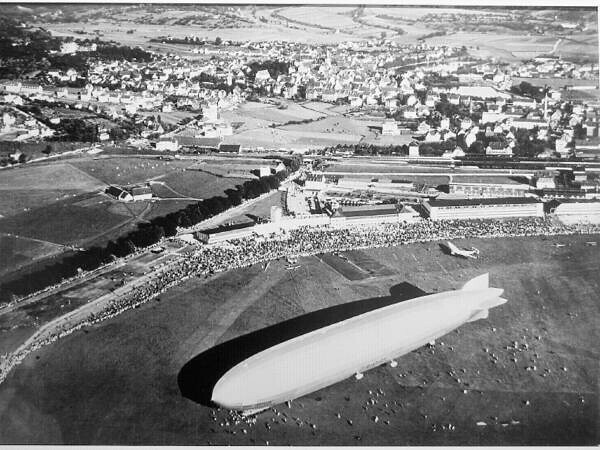 Picture was taken not too far off the Graf zeppelin's tail. DannyBoy, MakisRC51 and chuckhunter like this. Last edited by gts455; 04-03-2018 at 02:13 PM. GTS455 nice bike! I had sold my SC33 1999 a few months ago. Was in totally pristine condition. Hey APC, sorry for the late reply. I have not been on the forum for awhile. Better late than never, right? That is a nice SC33. 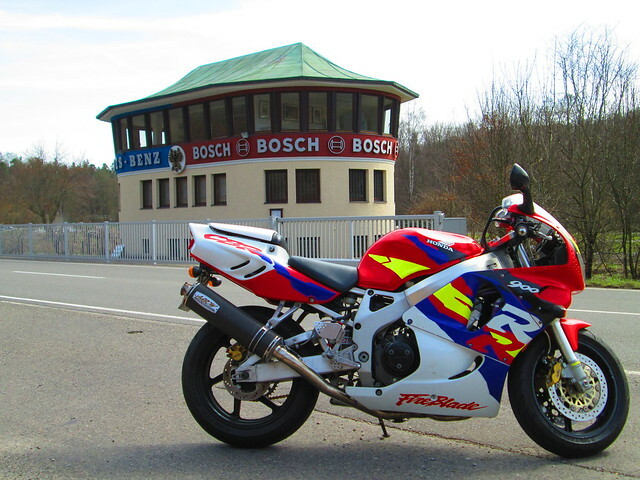 The position on the CBR wasn't bad, but i changed a few things. It definitely hurt my knees....something about the angle it bent my legs at.....and well getting older. Because of that, I got some adjustable Harris Rearsets and that made the riding position way better. 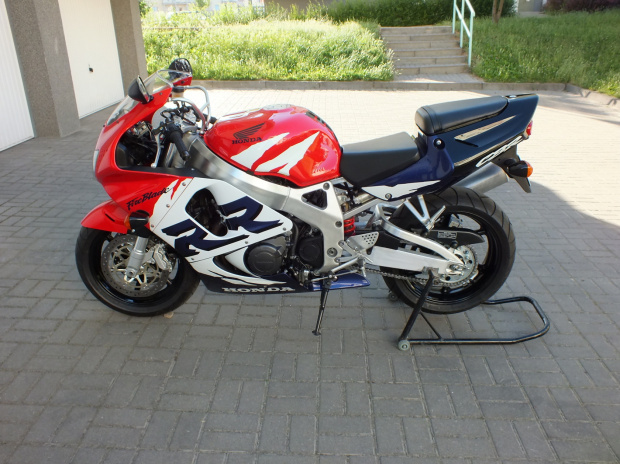 The RC51 definitely sits lower. I never felt that it was uncomfortable either. Where in Poland are you? I spent quite a bit of time up there. Beautiful country and great people. I have some good friends there still.